Build a beautiful home with confidence. We build and ship custom home packages, with unlimited design options. We’ve got 40 years home building experience to make it easy for you. 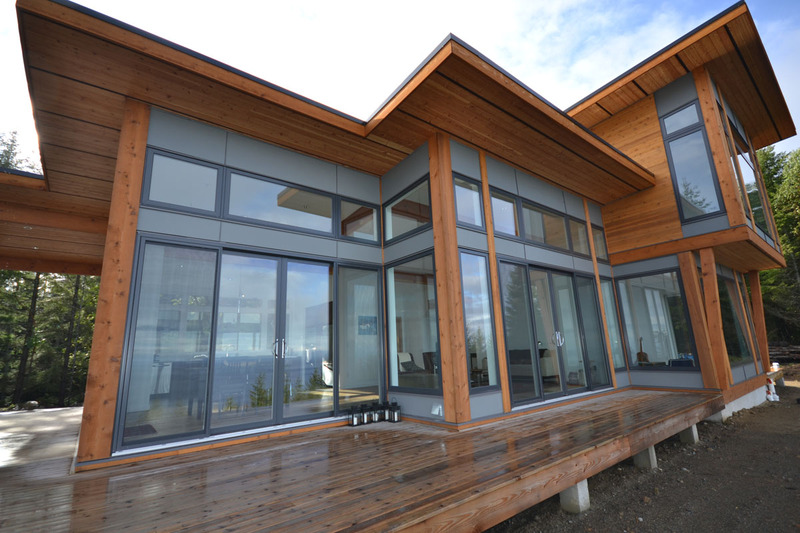 Choose from our over 100 prefab home package plans or get a fully customized design. We deliver our expertly-crafted homes everywhere, and specialize in hard-to-reach remote locations. Download our beautiful full-color Welcome Package for more details. We had our remote Island property for eight years prior to building. Tamlin worked with our ideas and created a custom home that was exactly what we envisioned. Our #1 reason why we would recommend Tamlin is their integrity. Throughout the entire building process Tamlin always had our best interest in mind. They went above and beyond to meet our expectations and delivered on all promises. Choose from our large selection of award-winning home plans, or work with us to completely custom design your pre-manufactured home. Explore our home plans here. Looking for a more customized design? We can work with your architect’s plans, or have our professional designers come up with the perfect custom house plan. Building a house in the USA? Save 30-40% on your project by working with Tamlin Homes. Current specials on Tamlin Homes in Canada. Save time and money when you build a house. View our Contemporary West Coast style home gallery. About 45 minutes North of the Washington State Border. Monday – Friday or by appointment. Unit #200 – 145 Schoolhouse St. Looking for our other websites? TamlinHomes.com — Access to all our websites.